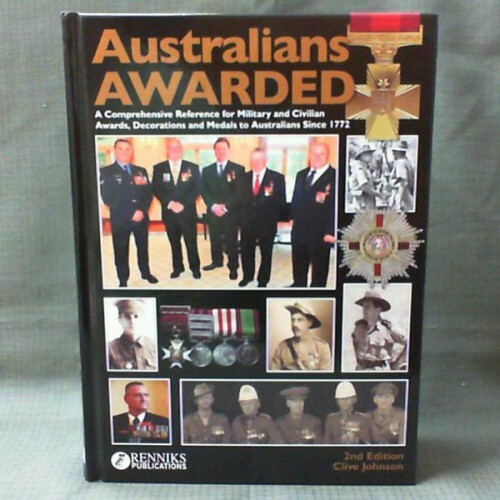 Australians Awarded Edition II (2014) Author Clive Johnson This second edition is without question the most comprehensive reference of honours, decorations, awards, medals and official forms of recognition to Australians ever produced. 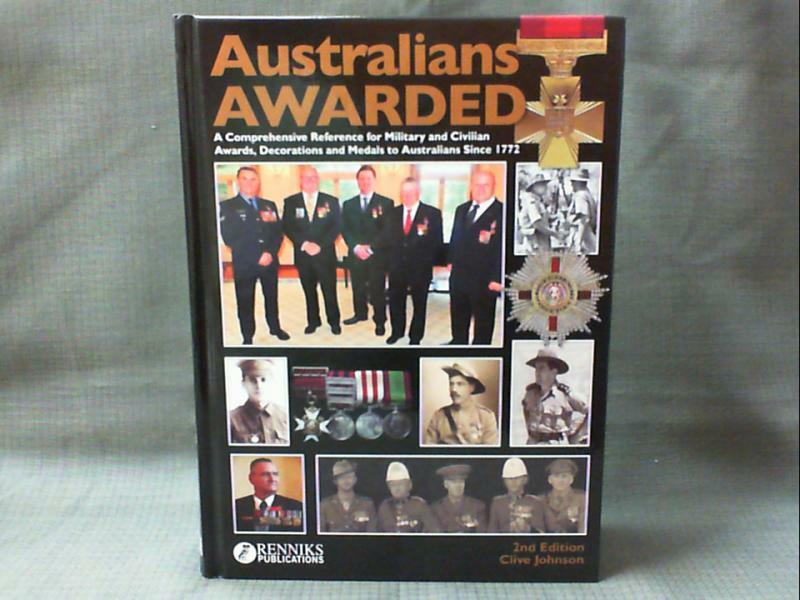 Australians Awarded has been compiled over 15 years to create 800 pages of in-depth detail on Honours, Medals and Decorations to Australians from 1770 to 2014. 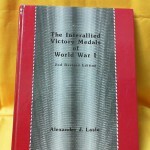 This edition includes comprehensive ribbon charts incorporating historical and current awards; detailed tables for types of awards; numbers issued, values, font types, medal types, ribbons, clasps, official badges, plaques, scrolls, certificates and detail for entitlement. 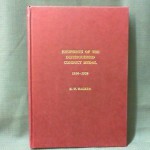 Australians Awarded II also includes a never before published comprehensive listing of foreign orders and decorations to Australians between 1850 and 2014, as well as state-by-state multi-jurisdictional internal forms of recognition and award. 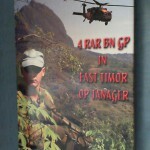 All of this is and more has been studied and explained, with 1000’s of images and extensive historical text. 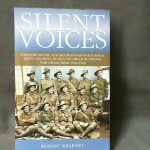 This book is for anyone with a passion for Australian military history, the enthusiast or specialist, the professional, the amateur, the collector, the dealer or simply anyone who has ever been, an Australian Awarded.